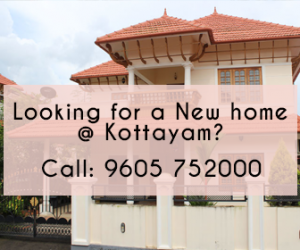 The government of kerala has a fixed fair value for land in different locations in kerala. 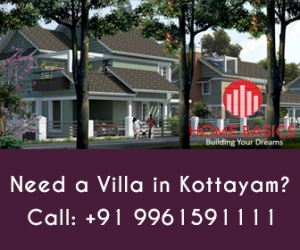 Click here to know the fair value of land anywhere in kerala state. There are a large number of individuals, brokers and companies who are into property sales. 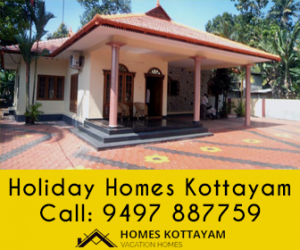 The real estate scene in kerala has a large number of construction companies and builders. These include private limited companies, proprietorship companies and public limited companies.